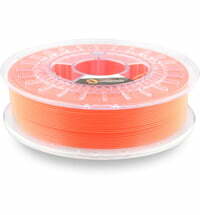 PolyPlus ™ PLA is a premium PLA specifically developed for all for all FFF / FDM 3D printers. 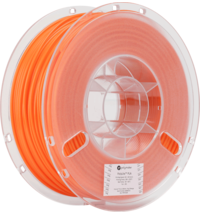 The filament was produced with the patented Jam Free ™ technology, which allows for virtually error-free printing. 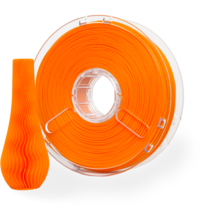 Polymaker offers a wide range of bright colors. 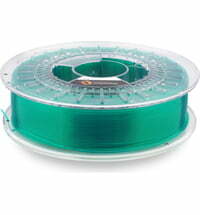 PolyPlus is also available in transparent colors. 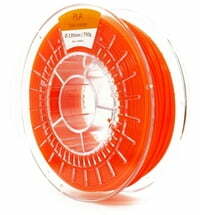 PolyPlus PLA is produced using the latest technologies in advanced polymer processing techniques. 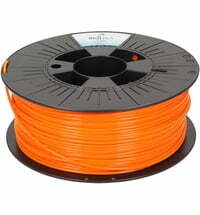 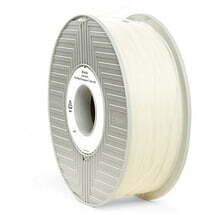 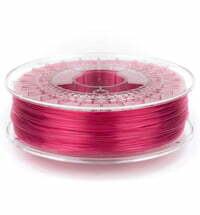 It has the most stringent specifications of all PLA filaments on the market. 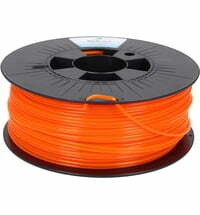 The filaments are to guaranteed top quality by an eight-stage quality control check. 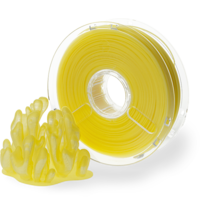 PolyPlus is made exclusively from NatureWorks Ingeo ™ PLA resin. 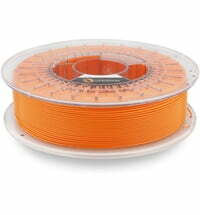 Unlike other PLA filaments on the market, PolyPlus releases no hazardous odors during processing. 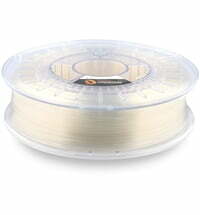 The PLA that Polymaker uses is certified for food contact. 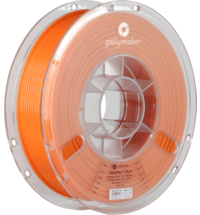 Polymaker also places value on environmentally friendly manufacturing processes.